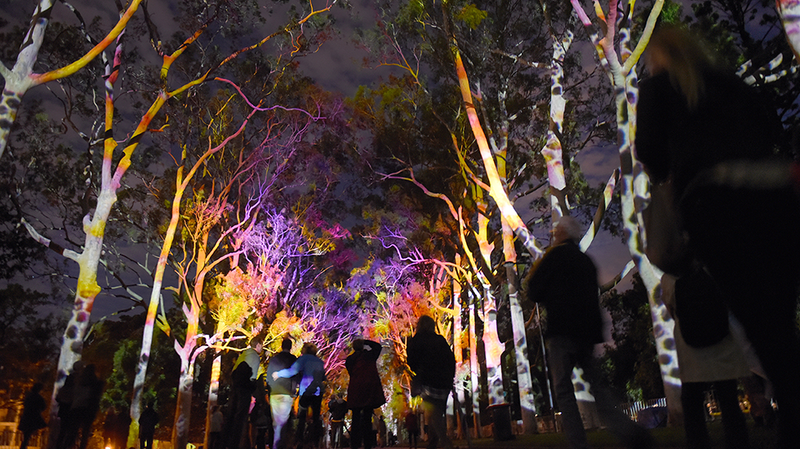 The Perth Festival is kicking off this weekend, running February 8 to March 3, and there is a plethora of amazing shows to choose from. Celebrating its 66th year as Australia’s longest running arts festival, the program really does have something for everyone; from incredible free events to world premieres proudly labelled Made in WA to some of the greatest names in international music, dance, theatre, circus, film, literature and visual arts. With more than 26 shows that are exclusive to Perth, this year is not one to be missed. Wanju Ba Boorlo will open the festival at The Chevron Gardens on February 8 at 8pm with a night of storytelling and song led by elder statesman, Archie Roach, and the amazing Noongar dance troupe Gya Ngoop (One Blood Dancers). This amazing line-up also includes the artistic talents of Radical Son and Emily Wurramara. Coming back this year by popular demand, Boorna Waanginy: The Trees Speak will transform Kings Park into an amazing wonderland over four spectacular nights, running Friday, February 8 – Monday, February 11 from 8pm-11pm. 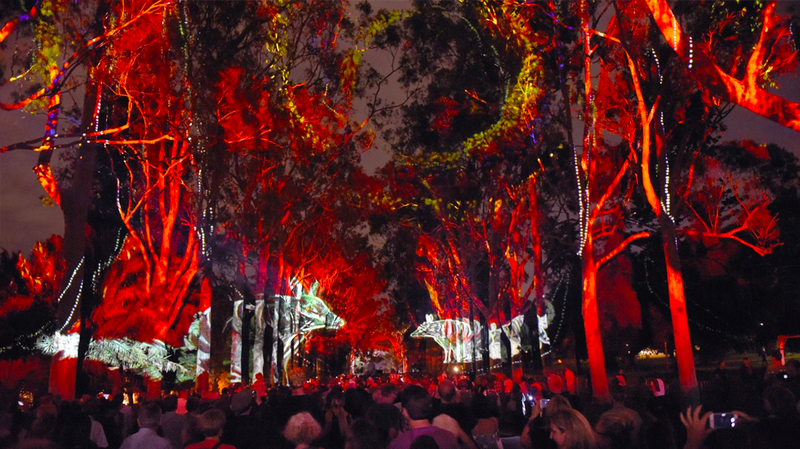 The light show uses the natural environment of the park as canvases to showcase Noongar culture, science, cutting-edge technology and artistry and to celebrate the beauty of South Western Australia’s landscape. The event is free and family friendly. 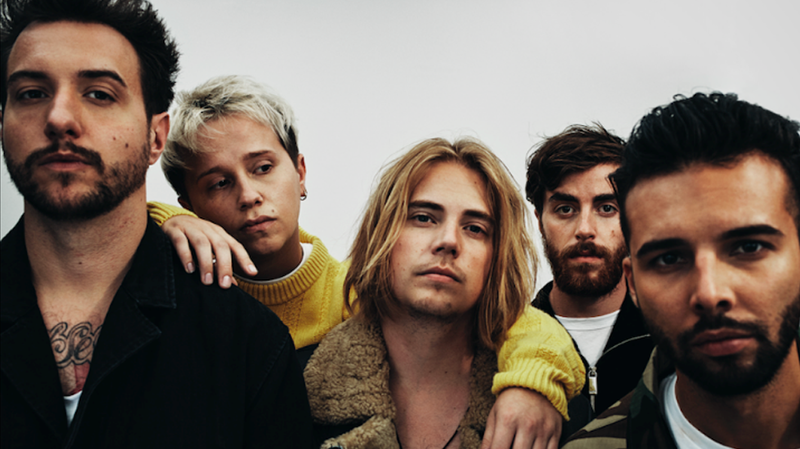 This Saturday, February 9, Essex’s Nothing But Thieves play Chevron Gardens to celebrate the release of their latest EP. This five-piece dynamic alt-rock band bring their unique blend of prog and rock to the stage supported by Fremantle garage rockers, Spacey Jane. 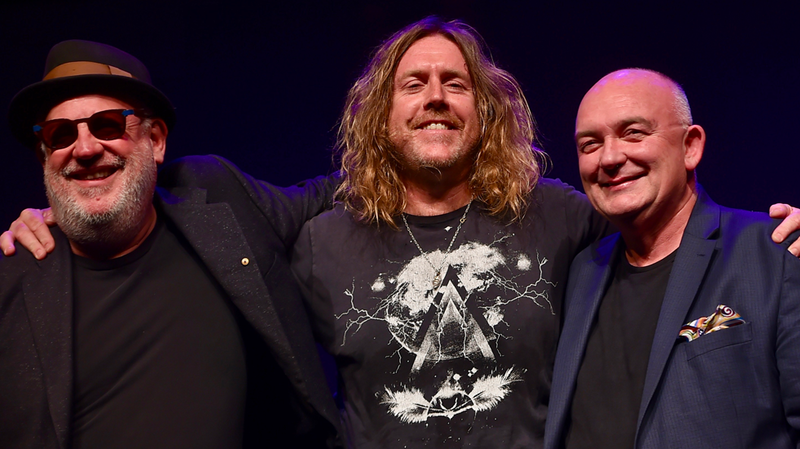 This Sunday, February 10, three powerhouses of the Australian music industry come together to form The Others, an improvised supergroup made up of trumpeter James Morrison, composer and pianist Paul Grabowsky and drummer Mark Maher (also known as Kram) from Spiderbait. Supported by Helium. From Thursday, February 7 to Sunday, February 10 at His Majesty’s Theatre, One Infinity is an entirely new experience. The collaboration between the Beijing Dance Theatre and Dancenorth Australia has created a uniquely immersive show that combines beautiful music, dynamic dance and audience participation. 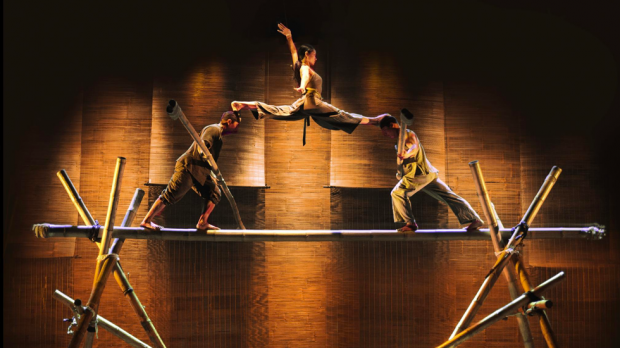 Nouveau Cirque du Vietnam returns to The Regal Theatre on Friday, February 8 to Sunday, February 17 to present Lang Toi (My Village). Traditional elements of folk music will merge with innovative techniques of acrobatics to create a spellbinding circus event that allows the audience to experience the beauty of the Vietnamese culture and the daily life of a traditional Vietnamese village through juggling, acrobatics, contortionists and theatrical elements. 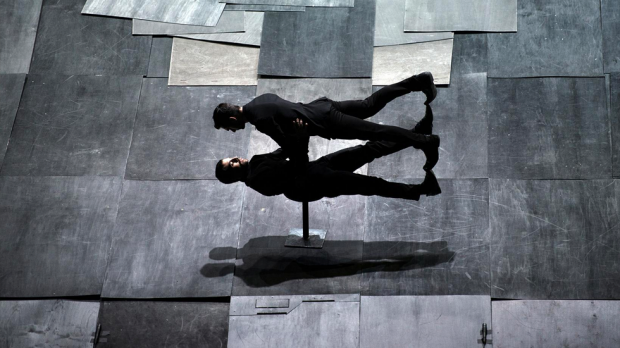 Coming to the Heath Ledger Theatre from Friday, February 8 to Tuesday, February 12, The Great Tamer is by Greek artist, Dimitris Papaioannou. Inspired by Homer and other ancient thinkers, Papaioannou explores the mysteries of life and death using ten human bodies to create live paintings on stage, in turn creating a surreal dreamlike visual feast for the eyes. On Valentine’s Day, February 14, American musician, songwriter, and producer Chan Marshall, better known as Cat Power, returns to Perth at the Chevron Gardens with a brand-new album and an amazing back catalogue of songs, all performed with her unique vocal style and distinctive sound. Which Cat will we get? Supported by local favourite Carla Geneve. 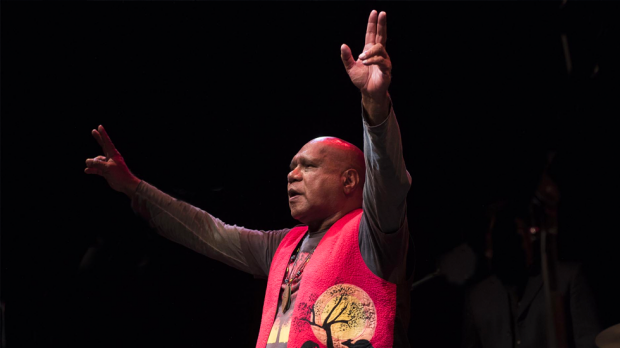 Perth Festival runs February 8 to March 3. 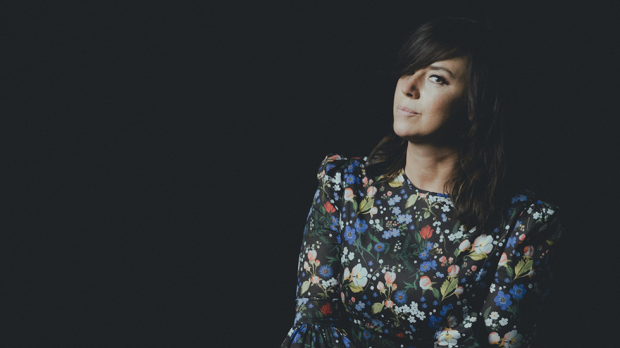 For more information about the individual events of the festival, head to PIAF website for a full event program and ticketing.